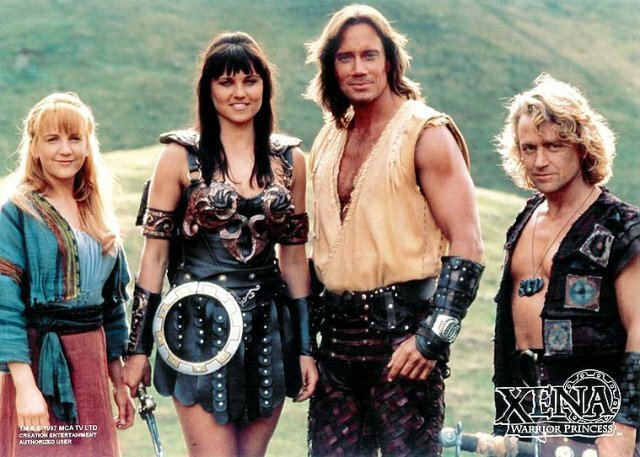 We are joined by guest host Melina to nostalgically review Hercules: The Legendary Journeys & Xena: Warrior Princess , two cult hits in the 90s. As usual, in the aftershow we play Snakes and Scorpions, House Sandwoody’s traditional game, and Mimi makes a brief appearance. Episode 6 download link (right click and download).